Do you want to be a member of one of the world’s most elite special operations forces? Not everyone has what it takes to become a Navy SEAL (Sea, Air, and Land). The training required—and the job itself—is exhausting and demanding, but also exhilarating and highly respected. 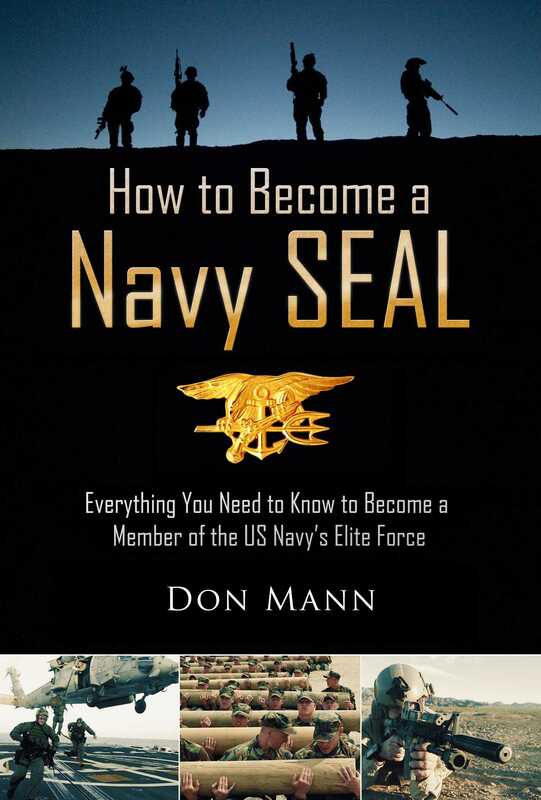 If you or someone you know is up for the challenge, this book has everything you need to know, from schooling and training to pay range, placement, qualifications, and what you can expect after you become a SEAL. To become a SEAL in the Naval Special Warfare/Naval Special Operations (NSW/NSO) community, you must first go through what is often considered to be the most physically and mentally demanding military training in the world. With this book, you can prepare yourself by learning what to expect before taking on the ruthless and rewarding job of defending your country against foes around the world. This guide includes advice from current and former Navy SEALs on direct action warfare, special reconnaissance, counterterrorism, and foreign internal defense. When there’s nowhere else to turn, Navy SEALs are in their element. They achieve the impossible by way of conditioned response, sheer willpower, and absolute dedication to their training, their missions and their fellow special ops team members.